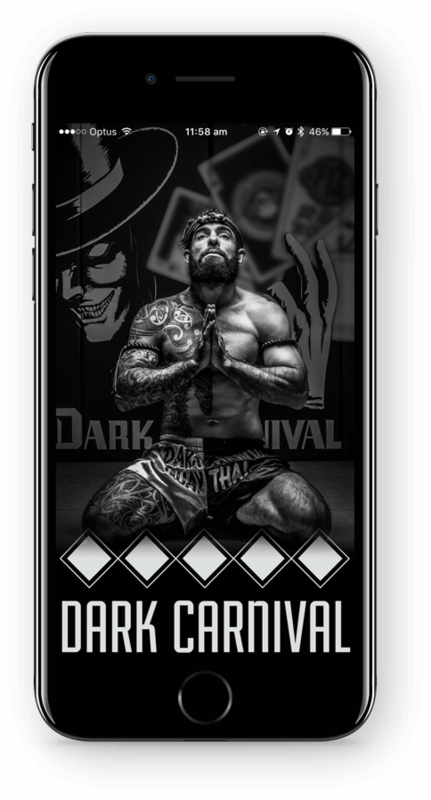 Dark Carnival is in the business of life and performance coaching through martial arts by honouring the past while moving with the present. We take the original intention of martial arts – self-preservation – and utilise it as a vehicle to prepare you for full contact living. To become a champion on and off the mats by training you physically, mentally and emotionally. Discover yourself and base your story on fact, not fiction…or fantasy. Download our free App to read more about us and what we do. You can also make bookings or enquiries, claim loyaty rewards, read and leave reviews, view image galleries, catch up with our latest news and events and engage with our social media like Facebook. Our class timetables are now available for download. Get a full list of what is on and when so you can plan your week and never miss a class again!